Delhivery is a fast-growing technology-based logistics company that operates around 13 fulfilment centres for servicing B2C and B2B clients. The logistics services of the company deliver 10 million shipments per month across more than 9000 pin codes, out of which, over 2 million orders are fulfilled in less than 6 hours every month. To manage logistics at such a large scale, Delhivery has equipped its workforce with rugged handheld devices that are used to supervise inflow and outflow of goods, scan barcodes and update information to their central database. However, managing a huge fleet of devices being used across India was difficult. So they began looking for an UEM solution. After evaluating various UEM solutions available in the market, Delhivery selected 42Gears UEM solution for controlling its device fl­eet. Delhivery deployed 42Gears UEM solution on over 7000 devices that were being used by warehouse workers and delivery agents. 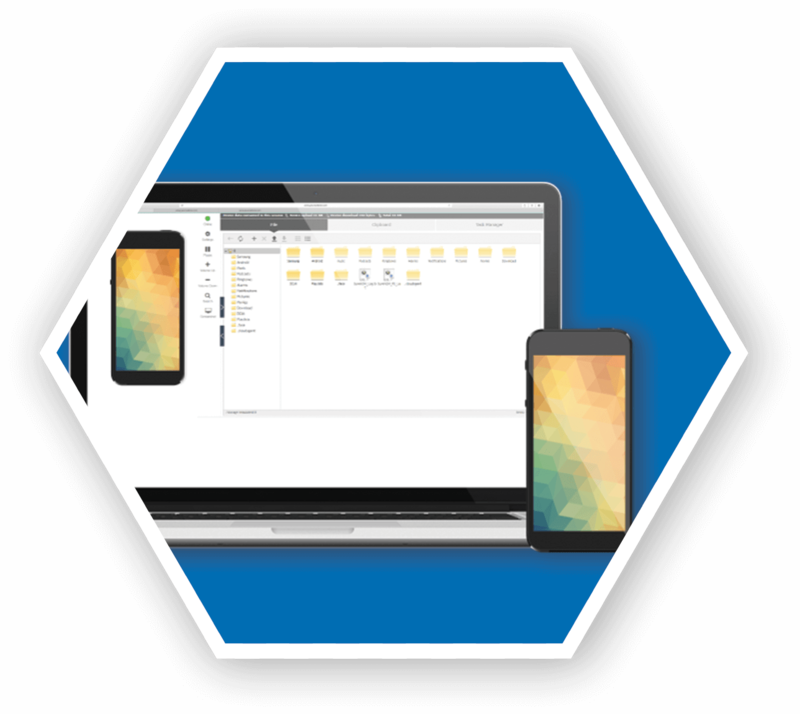 The solution is used to manage rugged handheld devices of various makes and running on different versions of Android (Kitkat to Oreo). It locks the devices down into kiosk mode, which secures data access and prevents data loss by applying advanced user-level security. 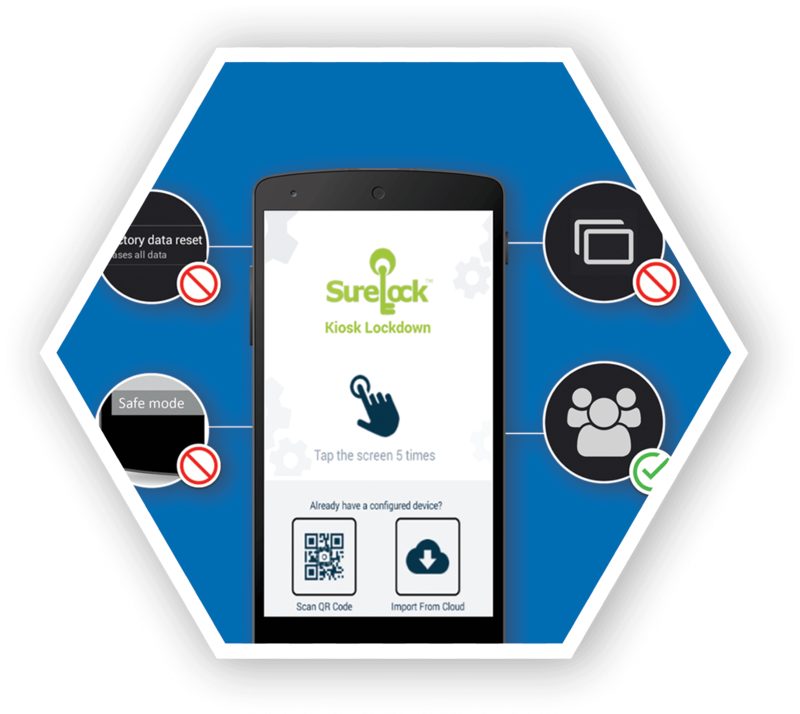 The lockdown prevents users from accessing any other application except the ones they are allowed to use. It also prevents users from exiting the lockdown mode, leaving no room for users to change the settings enforced. 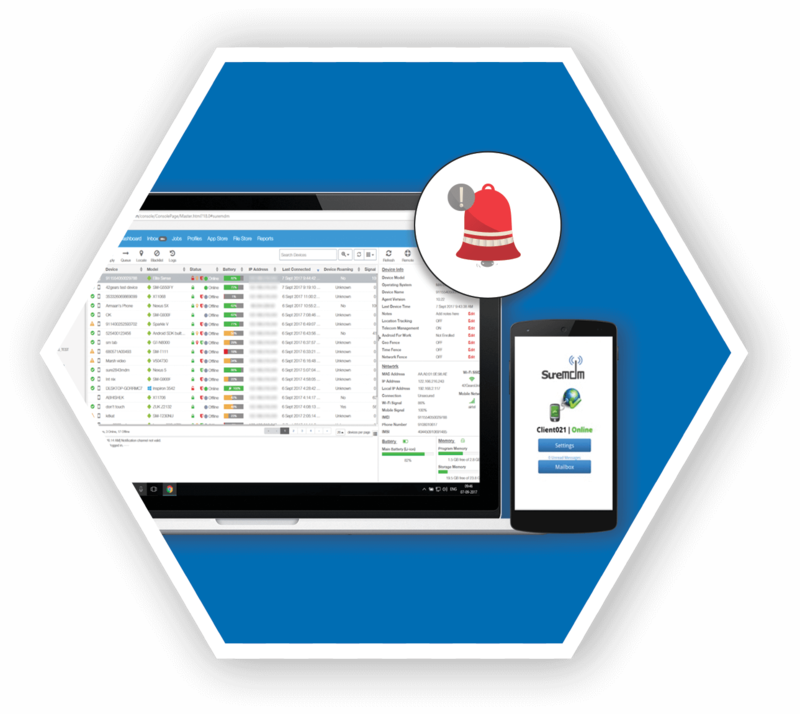 42Gears UEM enabled Delhivery to monitor and secure all devices issued to their staff from a single web-based console. The console allows them to track devices and keep a tab on device health in real time. Notifications are sent to managers/supervisors in case defined policy requirements are not met by user devices. 42Gears UEM also aids Delhivery in grouping the devices based on the regions they were being used in. This further eases device monitoring and management. The solution also enables the admin to silently push Delhivery application/s to devices and update them remotely, thus eliminating the need to physically bring the devices to the support centre. It allows the IT admin to check for issues with the hardware and software. 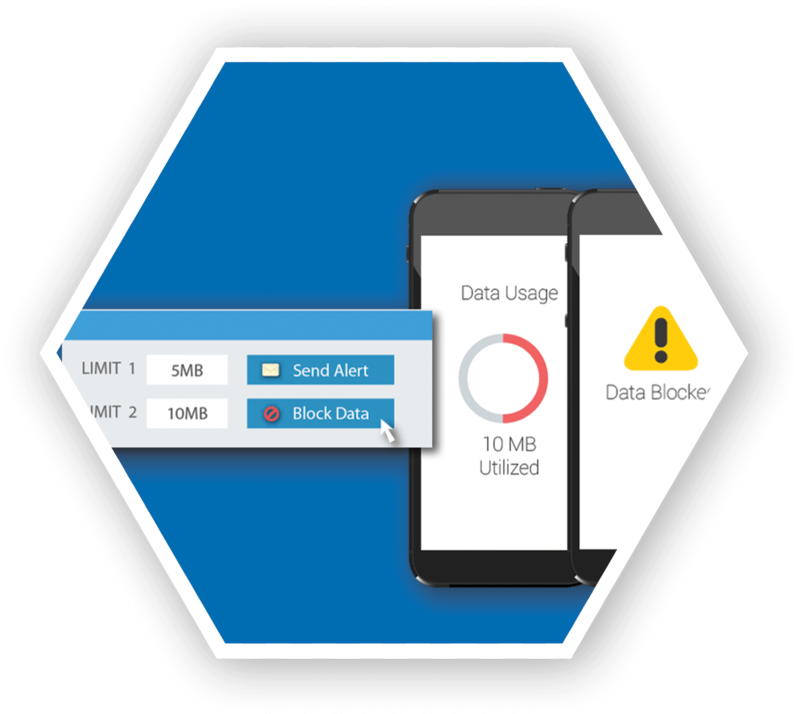 The telecom expense management feature allows the company to monitor and control cellular data, even when the devices are on the move. 1. Delhivery has achieved a great value on ROI. 2. Delhivery has also reduced its spends on mobile/cellular data costs. 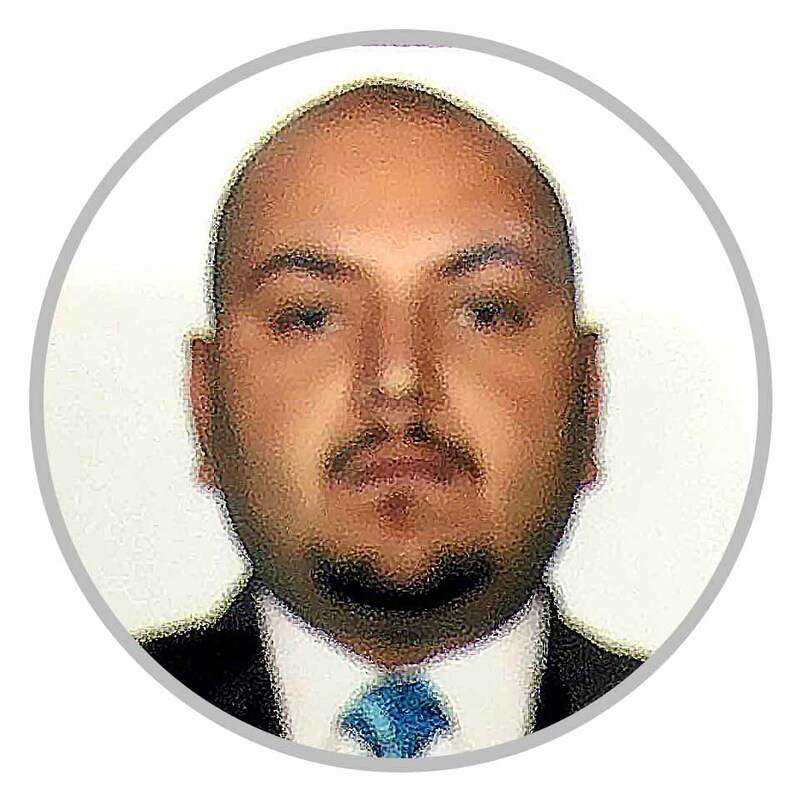 "Managing thousands of mobile devices in the field and ensuring that they have minimum downtime, was a big challenge. But, 42Gears products have greatly enabled us to overcome that and improve our overall workflow. The fact that we can track our devices in real time and ensure that they are not being misused by employees is a blessing for us."